Hello world! 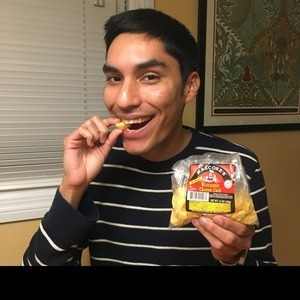 I'm Omar of Kylie's Instagram Stories fame. When not ruining her web presence, I'm making people laugh as a stand up comedian and writer. In other words, I'll be the color commentator for this here podcast! Originally from El Paso, TX, I moved to Houston to learn engineering stuff then to Michigan to get paid for said engineering stuff. Winter wasn't my thing so I came out to LA where I met Kylie and we've been cooking ever since! Once a year I make my mom's Chile con Queso and invite friends over because we love how food brings people together. But also I do it on my birthday as a way to trick people into celebrating with me. 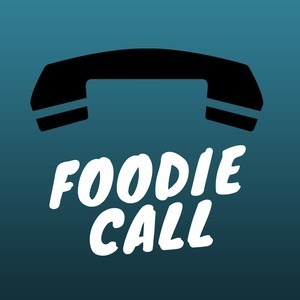 With that in mind, Foodie Call is about food but really it's our way of tricking hilarious, cool, & interesting people into hanging out with us. Thanks for listening and let us know what you think! Omar Nava has hosted 16 Episodes.